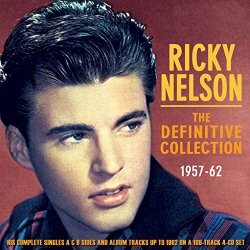 It's Up To You lyrics | Ricky Nelson 1962 vinyl record memories. 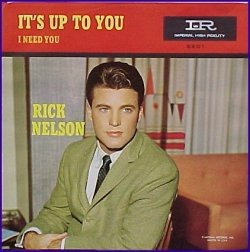 It's up to you lyrics was written by Jerry Fuller and became a top ten hit for Ricky Nelson in 1962. The song was originally included as the title cut on the 1961 album "Its Up To You." 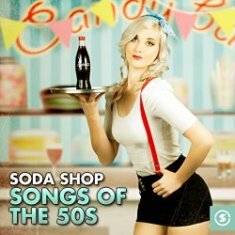 The song reached #6 on the Billboard Hot 100, #4 on the adult contemporary chart, was listed on the UK charts at #22 and also made it to #24 on the R&B chart in 1963....So it was a good enough song to reach a variety of formats. Fuller also wrote Ricky's #1 hit song "Travelin' Man" which sold some 6 million copies worldwide. 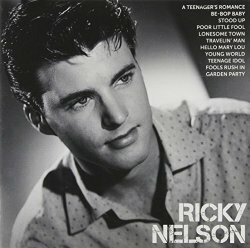 It's up to You lyrics - Jerry Fuller penned several top ten songs for Ricky. Fuller went on to write 23 of Nelson's recordings, including "A Wonder Like You", "Young World", and this song, all of which made the US Top 10. The following video is from the "Adventures of Ozzie and Harriet" family show around late 1962. I have included the lyrics for you to enjoy. 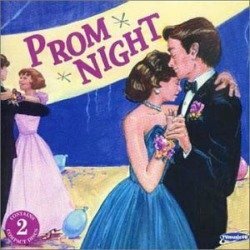 Teenage Idol - Does this song mirror Ricky's life? 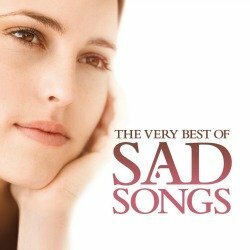 Ricky's first #1 song and my all time favorite by Rick. Was this Really the first music video...Travelin' Man? Return home from Its Up to You.